Form fields do not look right when the window is resized. 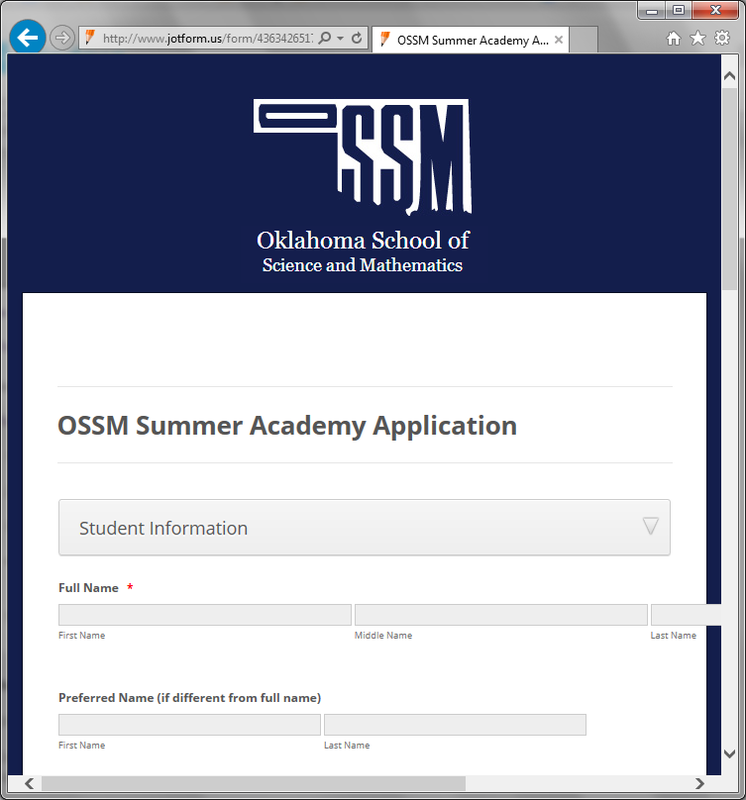 When my form is loaded in a browser window that is sized below a certain point, the fields do not line up correctly. See the attached screenshot. It looks like that the form layout is being affected by the following theme file on the screen width from 768px to 641px. I have escalated this issue to our Development Team. We will get back to you once we have any updates.